Whether you have a couch surfer, a friend crashing or an impromptu guest; making someone feel welcome and comfortable (even on your sofa) is essential to good hospitality! Find a flat sheet! No one one really wants to be sleeping directly on a surface that might have cat hair, lint, or crumbs on it. With the Koala Sofa, it’s less of an issue as all covers are removable and machine washable. Regardless of your Sofa, providing a folded fresh sheet definitely adds to a better nights sleep. Depending on the time of year a duvet will usually suffice, and in summer provide a top sheet, and a light blanket/throw could be another option. 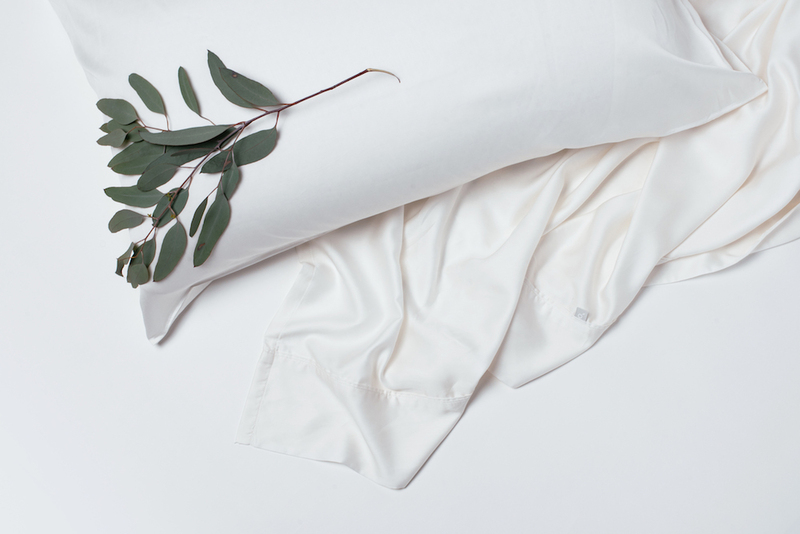 Koala has a beautiful range of sheets, and duvet covers, all made from eucalyptus tencel fibre which is lovingly made from eucalyptus leaves. Tencel is silky soft, breathable and highly durable. White fluffy guest towels are a great choice – easy to keep clean, and super white (I recommend some Napisan, or sunlight soap etc). Providing a towel the night before also saves them any awkward cupboard searching pre-shower. If you have a herb garden – adding a little sprig of rosemary or lavender on top of a folded bath towel, and facecloth is a nice touch. The Koala Pillow has two sides (a firm side, and a soft side) so you can accommodate anyone regardless of their picky pillow preferences. It also has it’s own zip off cover so keeping your Koala pillow fresh, and clean between uses is easy. Fold, stack and place neatly on the side of your sofa, better yet – If you have a Koala Sofa, place on the Koala Ottoman! Coffee making facilities pointed out. Bonus bonus points for cleaning, and clearing out trail-mix, coins, hair ties etc from the sides of your sofa in advance! Thinking of getting a Koala Sofa? 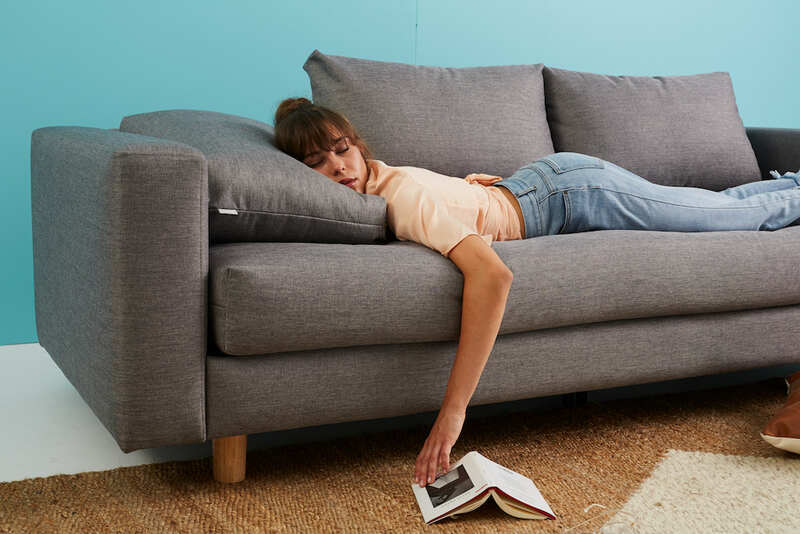 Our sofa was made for comfort in mind so it’s extremely nappable, and supportive. It’s long enough for almost anyone to stretch out comfortably and wide enough to lie on your back or front without fear of rolling off! Start your 120 night trial on the Koala Sofa today!